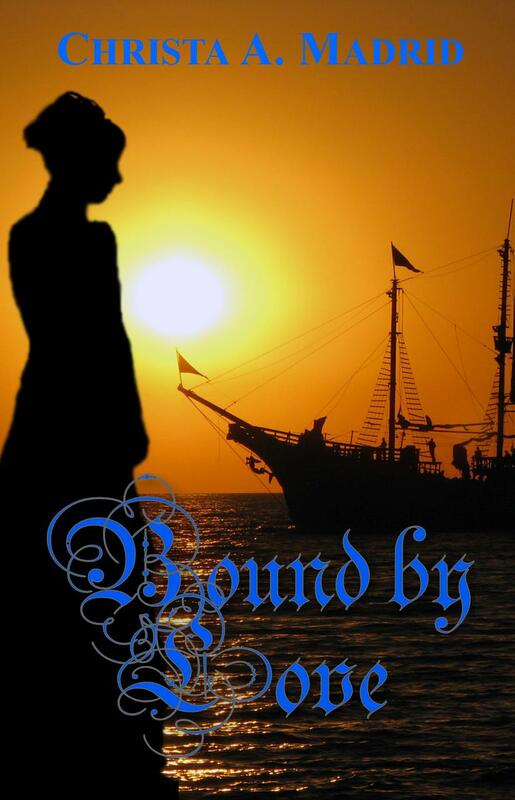 I have again published another short story on Amazon, “Bound by Love.” This is one of my favorites as it tells of the amazing nature of God and His love for us. At the end of the story, I include an invitation to receive Jesus as Lord and Savior. If you know anyone who needs to be saved, consider sharing this story with them. No greater love has been shown than through the sacrifice of Jesus. Plot: Years of slavery had stripped Brandy of all joy and hope for freedom. The definition of love had been contorted into little more than a physical gesture. She no longer held her head high with Spanish pride, but bowed it beneath the weight of shame. One day, however, against the backdrop of a Jamaican auction square, her life changes forever in the hands of an Englishman and his son. A love is extended, far beyond human comprehension, to melt the hurt and pain. This is a story of redemption. The story will be a free download starting July 30th through August 3rd.